Find all Spring lily bulbs for spring shipping here. Lycoris bloom in the fall on bare stems with foliage following in fall (L. radiata, L. aurea and L. albiflora) or spring (L. squamigera). 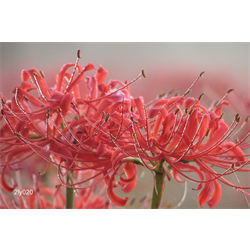 Pricing is per package and per lycoris variety (quantity discounts apply). View more of our surprise lily bulbs for sale below!